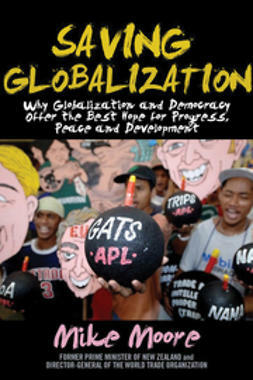 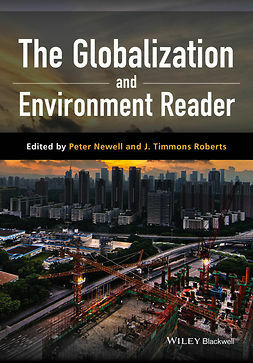 Globalization and the Environment critically explores the actors, politics and processes that govern the relationship between globalization and the environment. 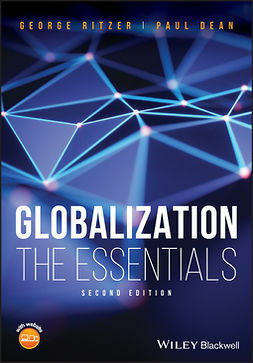 Taking key aspects of globalisation in turn - trade, production and finance - the book highlights the relations of power at work that determine whether globalization is managed in a sustainable way and on whose behalf. 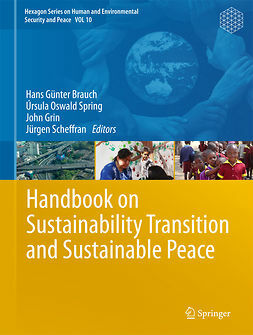 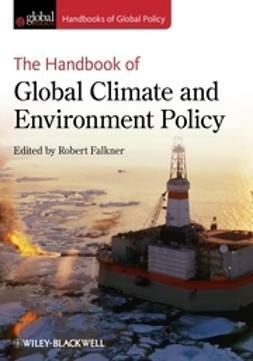 Each chapter looks in turn at the political ecology of these central pillars of the global economy, reviewing evidence of its impact on diverse ecologies and societies, its governance - the political structures, institutions and policy making processes in place to manage this relationship - and finally efforts to contest and challenge these prevailing approaches. 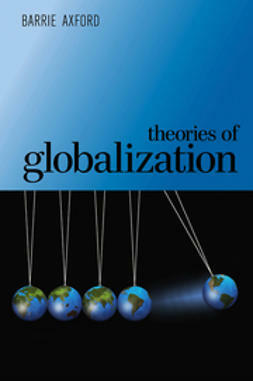 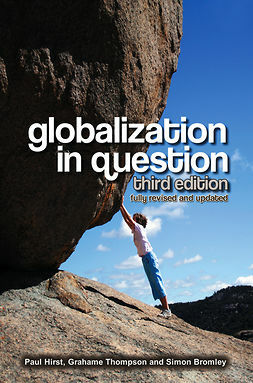 The book makes sense of the relationship between globalisation and the environment using a range of theoretical tools from different disciplines. 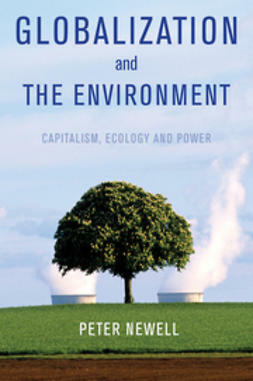 This helps to place the debate about the compatibility between globalisation and sustainability in an explicitly political and historical context in which it is possible to appreciate the ‘nature’ of interests and power relations that privilege some ways of responding to environmental problems over others in a context of globalisation.